In a bid to get closer to the fans, Continental Basketball League Store today announces a ground breaking partnership with Nigeria’s number one Sports and fitness retail chain. 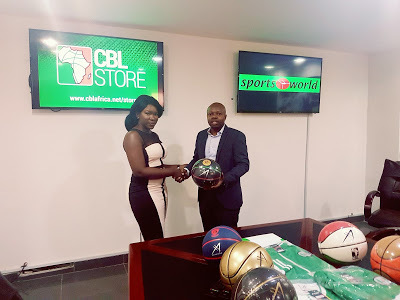 Sports World Nigeria would be the official offline retail partner of the CBL Store. Sports World has fourteen outlets across Nigeria and three in Lagos; Palms Shopping Mall, Ikeja City Mall and Brasas’r Place on Admiralty Way in Lekki Phase One. Speaking on the partnership, Ugo Udezue, Chief Executive Officer of CBL, said: “we have always said that Sports can be a huge economic driver when done right. We have now amplified the fact that this is possible with this deal.” With this partnership, fans of the league now have the option of walking into any Sports World outlet across the Country to purchase the CBL Store products at their convenience. 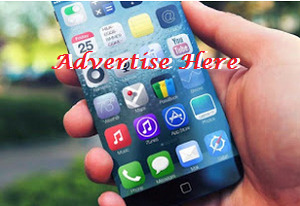 That’s not all, buyers in Lagos will now have their products delivered to them at a NO shipping cost when they purchase online from the CBL Store. Shop now and stand a chance to win a commemorative exclusive limited edition Lagos at 50 basketball specially designed to celebrate Lagos State at 50. The CBL Store is the first Pan-African online sports merchandise store. The collections at the CBL Store showcases a wide range of premium quality merchandise for both men, women and children.